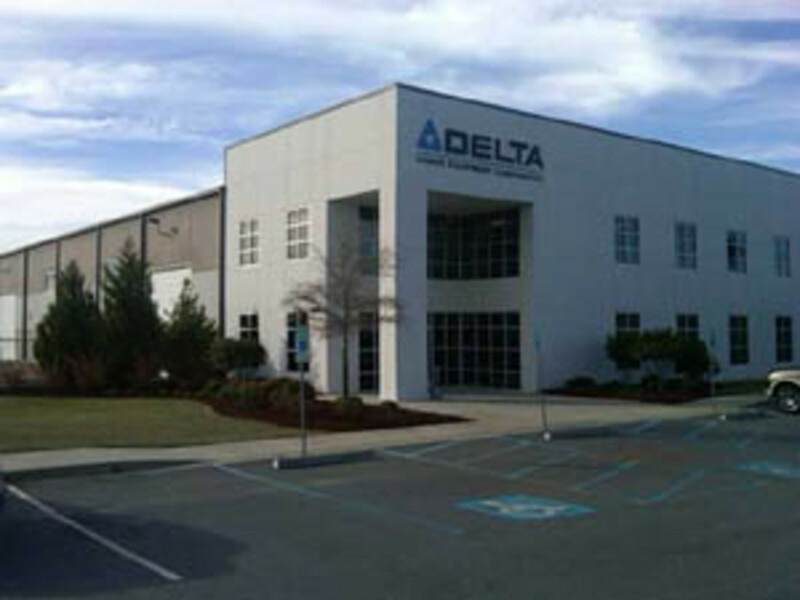 Delta Power Equipment Corp.&apos;s manufacturing, research-and-development, engineering and administrative facility in Anderson, S.C., continues to hit milestones with the transfer and installation of equipment and machinery from the Jackson, Tenn., location, according to the company. The company says it new facility is on schedule to have the equipment in place for training of the manufacturing staff in mid-April, with production runs beginning shortly thereafter. Research-and-development and engineering facilities are also on track to be fully operational by early summer. 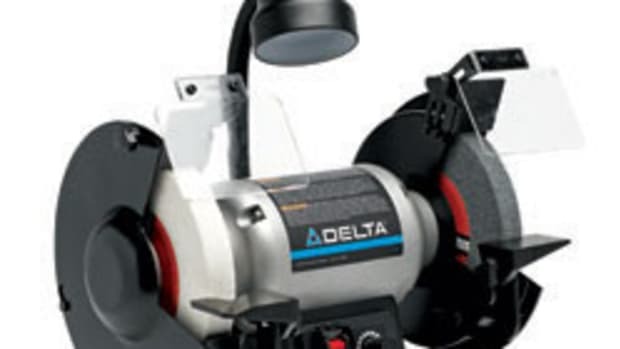 "Things are going well and we are on the schedule we set for ourselves when we closed the deal to purchase Delta from Stanley Black & Decker," said Bryan Whiffen, the company&apos;s president and CEO, in a release. 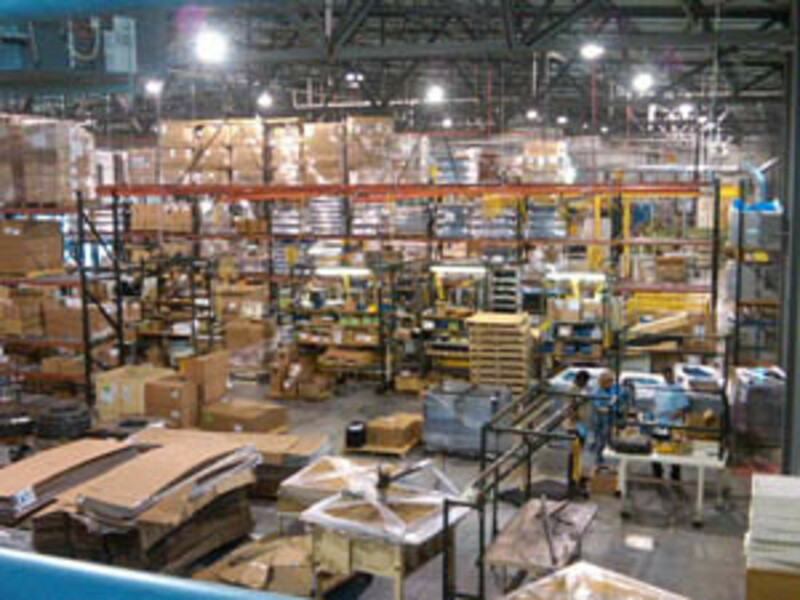 "Everyone at Stanley Black & Decker has been very helpful in smoothing the way for efficient transfer of equipment and data files, ensuring what we expect to be a seamless transition for our customers." Delta continues to add administrative, sales, engineering and manufacturing staff and now has 23 employees. When fully staffed, Delta will employ approximately 40 people at its Anderson facility. 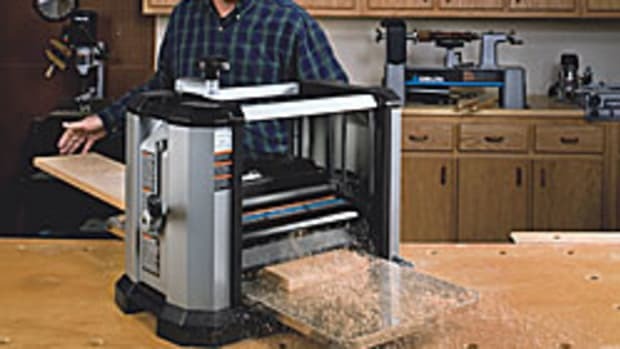 The complete line of Delta machinery and Biesemeyer fences will continue to be offered through woodworking distributors and retailers. 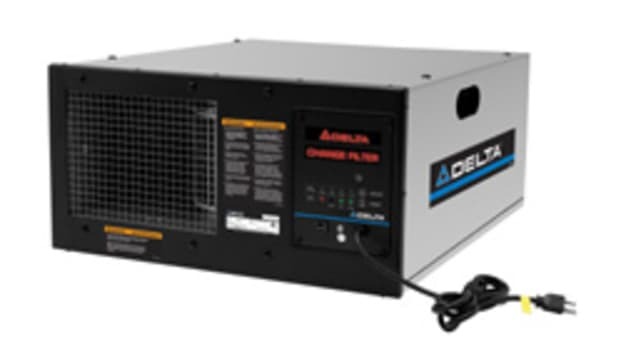 Customers can continue to obtain parts and service by calling 800-223-7278 or visiting www.deltamachinery.com and www.biesemeyer.com.